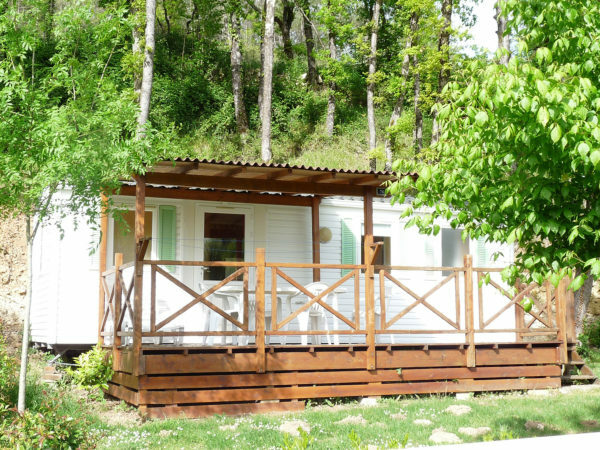 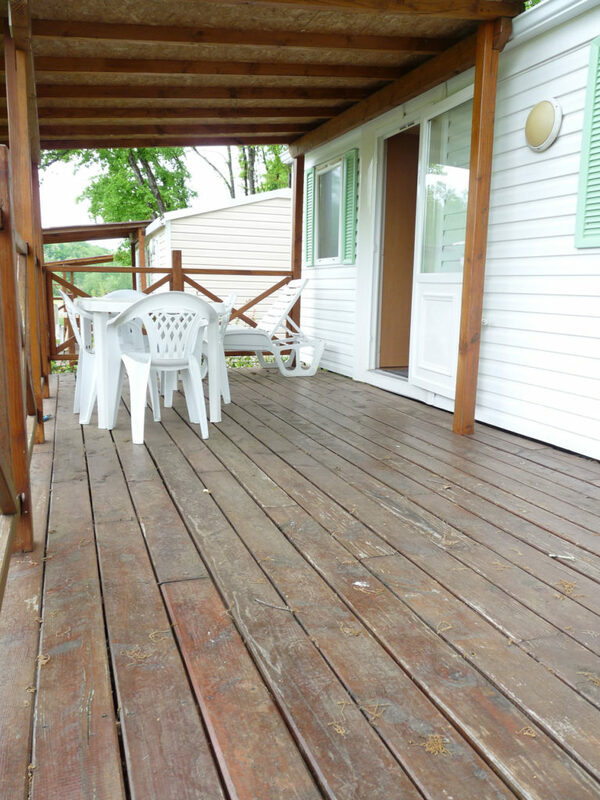 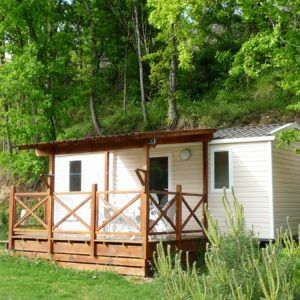 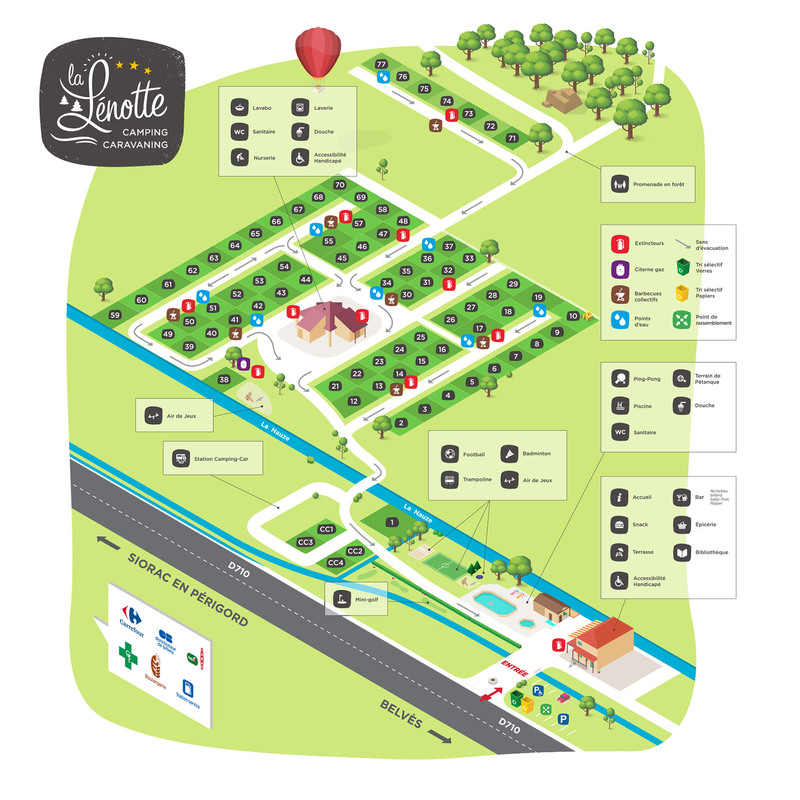 Camping La Lenotte / Accomodations / Mobilhomes / Mobile home 4 pers. 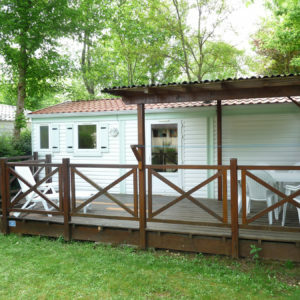 It is the standard because it suits the most represented classic family: a couple with 2 children. 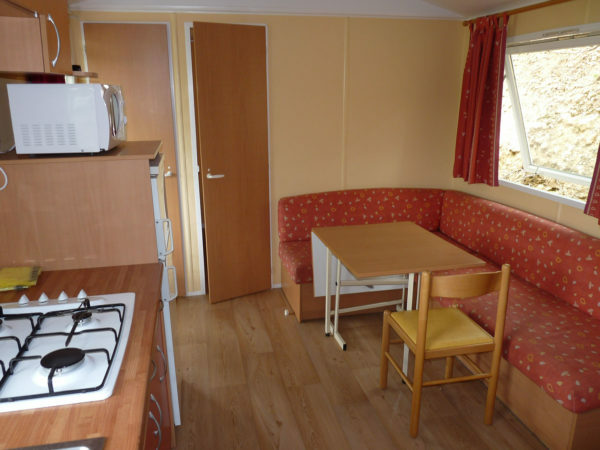 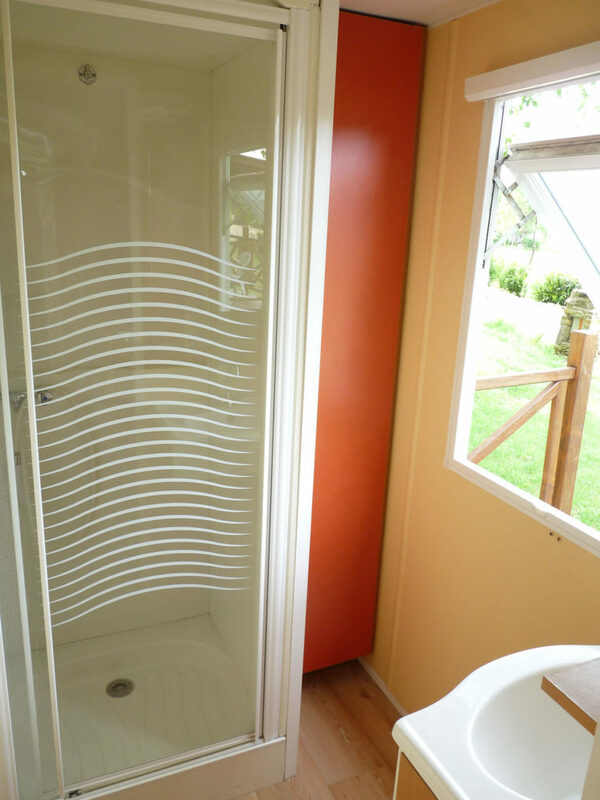 The surface of the mobile home is around 25 m². 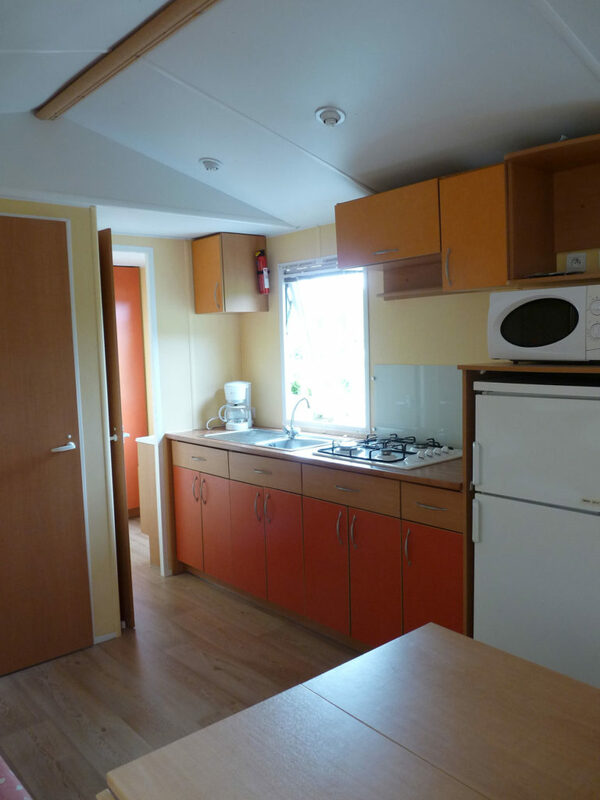 We have several models of Mobil-Home 4 people. 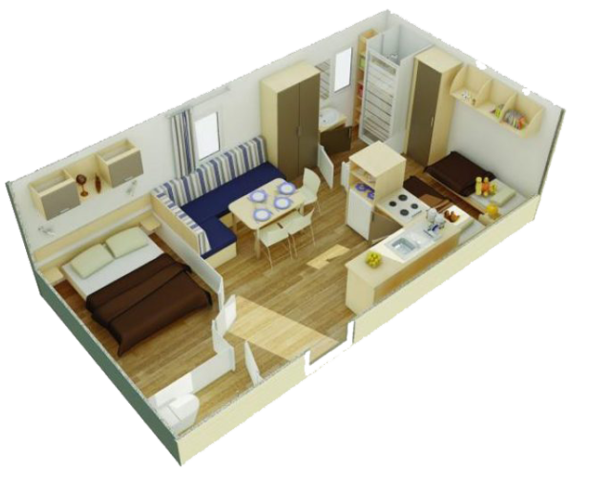 The brand, the decor and the layout can vary from one mobile home to another and the pictures here represent only one of them. 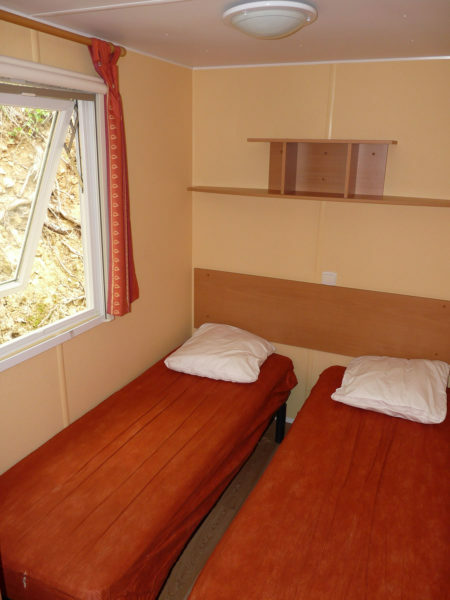 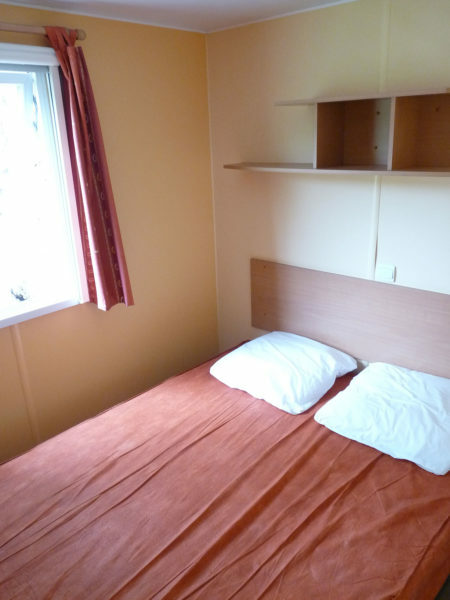 But be aware that the comfort and services offered are common to all our rental.